The threat level in Utrecht from the maximum level five as a result of the arrest. Hollands police chief said a suspect in the deadly tram shooting in the Dutch city of Utrecht on Monday morning had been arrested. After an attack which saw three people killed and at least five others injured. The man, believed to be of Turkish descent, had previous run-ins with law enforcement, the top regional prosecutor said on Monday after his arrest. 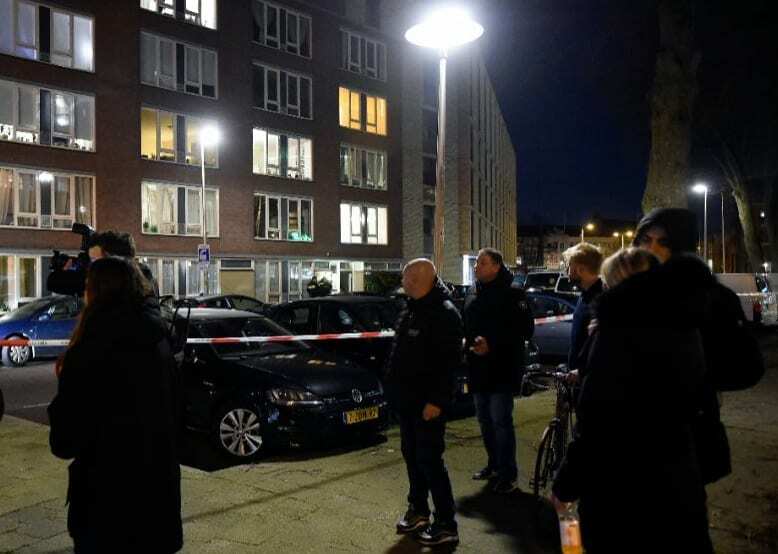 At a press conference, Prosecutor Rutger Jeuken confirmed that the man named Gokmen Tanis suspected in the shooting had previously been arrested, without giving further details.